Former Leeds United striker Noel Whelan has urged chairman Andrea Radrizzani to give manager Marcelo Bielsa what he wants with the January transfer window open and that obviously means, within reason, splashing the cash if necessary. 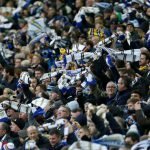 With Leeds United wobbling again of late, we continue to sit in top spot in the Championship table and automatic promotion is ours to lose, but with injuries biting and even the most ardent Bielsa fans feeling that we should be looking to strengthen our options this month, that’s something that Whelan is on board with as we look to push further for a return to the Premier League in the second half of the campaign. Speaking to the BBC following defeat to Nottingham Forest in our last match, Whelan didn’t want Radz to regret not spending come the end of the year. In fairness, Bielsa doesn’t feel that bothered about the lack of options as he keeps a close eye on the youth and it’s not like we are getting stories that he wants a player but isn’t being backed by the club, but Whelan’s also not wrong when you look at numbers. 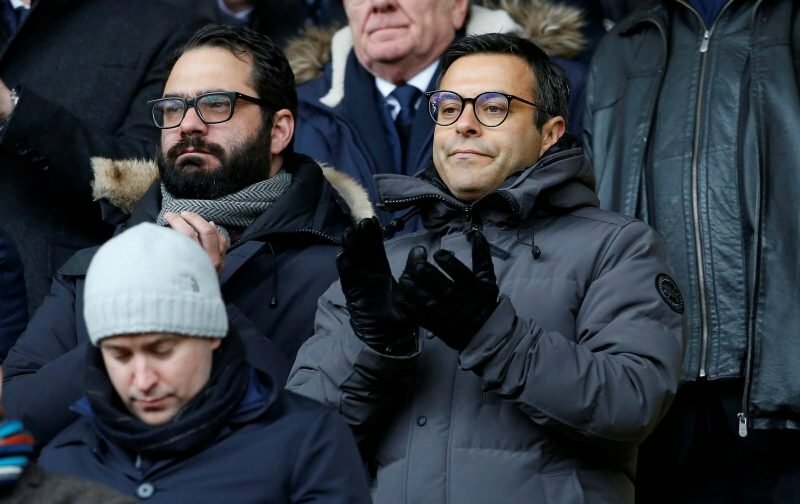 The counter side is keeping a very close eye on finances with Financial Fair Play, so whilst we should be looking to speculate to accumulate, we can only do so sensibly and I would guess Radz, Victor Orta and Bielsa are keenly aware of that as well. We can’t spend Premier League money until we’re getting their revenues.